At MWC 2019, LG showed off their latest fleet of flagship smartphones. 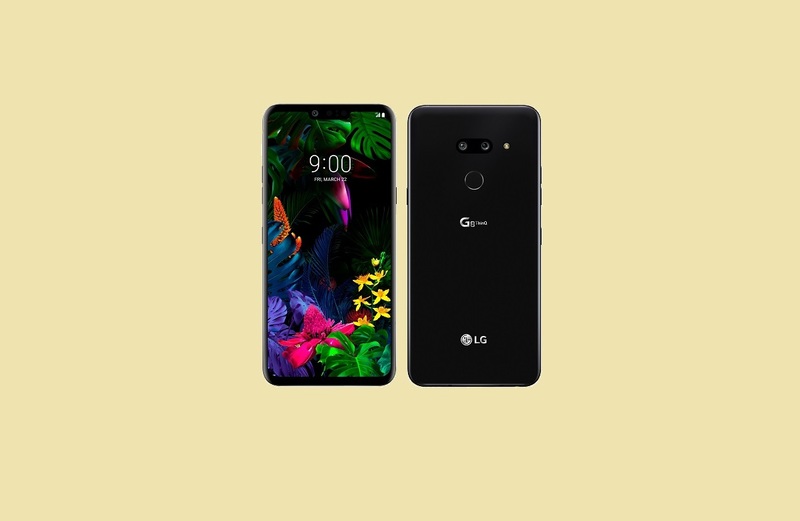 The LG G8 ThinQ is an interesting beast in its own way, packing a lot of horsepower, but also features that could be considered gimmicks, such as a ToF facial recognition system which is also used for “vein recognition.” Nonetheless, it makes up for a compelling device and a worthy successor to the LG G7 ThinQ. What we weren’t really expecting, though, was an LG V50 ThinQ 6 months ahead of its usual cycle. The device, which serves as a successor to the recently announced LG V40 ThinQ, is actually rather similar to its predecessor in many ways, except it’s packing the upgraded Qualcomm Snapdragon 855 SoC with 5G support, sort of serving as their own answer to the Samsung Galaxy S10 5G. So why did the company announce an LG V50 so early? The answer seems to stem from a change in their marketing scheme. At MWC 2019, the company told Android Authority that V-series smartphones will be exclusively 5G, while G-series devices will remain 4G-only. This means that next year’s entry in the V-series will also be 5G-powered, but the LG G9 will presumably not be. We don’t know the reasoning behind this decision, but it could explain why the V50 is pretty much a V40 with renewed internals and 5G capabilities. 5G still needs adoption (both by carriers and phone manufacturers) and lots of improvements before it becomes mainstream, so it makes sense to launch separate devices for it. What isn’t clear, however, is what will happen exactly when 5G becomes mainstream in 2 or 3 years: Will they reverse this decision? In a separate interview with Android Headlines, LG says that we should also expect foldable displays to come to the V-series, possibly on the LG V60 or the LG V70. The company is aiming the G-series at the general, average consumer and relegating the V-series to enthusiasts, which is the main reason we see things like triple camera setups and OLED displays come to these devices before their G-series counterparts. It’ll be interesting to see where this leads. If the LG G8 ThinQ sounds interesting to you, we recommend checking out our hands-on!